Offbeat Hill Stations Near Chandigarh- Popular as City Beautiful, Chandigarh stands tall as it is India’s first planned city. 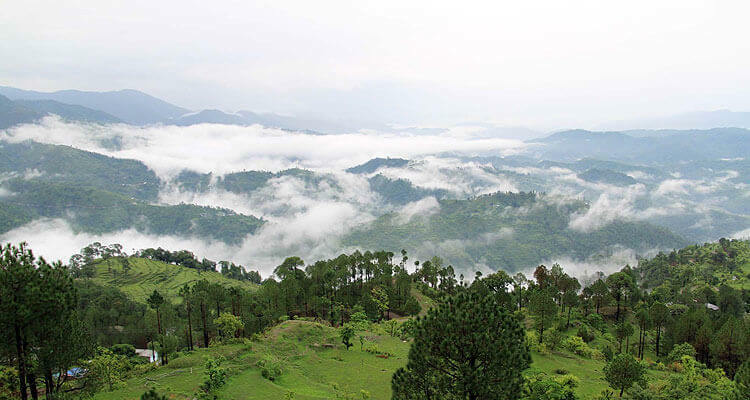 It is also a great getaway to the vibrant hills of Himachal, Uttarakhand and further north. Take your pick from Kasauli's tranquil forests, Shimla's heritage buildings and bustling markets, and Renuka Lake's picturesque setting. The city being at the foothills of Himachal Pradesh, there are many coldest places around Chandigarh, and people from the North Indian plains often go to Chandigarh and move further on to the northern Himalayas. If you are from the city beautiful or staying there for some days, then you can explore the places or hill stations near Chandigarh. This list would help you in a great way. Shimla, which is also known as the ‘Queen of the Hills’ has within itself fun packed for the entire family, honeymooners, groups, etc. Vacationers throng the city through the year – in the winter for the carpet of snow; in the summer for a relief from the simmering heat of the plains; and in the monsoon months for the pretty sight Shimla makes when the clouds wrap up its ranges. Much of the action is centered around The Mall, the main street which contains many of the city’s best-loved and veteran restaurants, hotels and shops. There are also some great heritage hotels. Chandigarh to Shimla Distance: 113 km. Resting on the banks of River Beas, Kullu Manali is an alluring hill town situated in Himachal Pradesh. 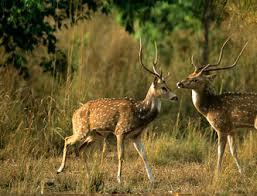 It is one of the best weekend getaway/hill stations near Chandigarh. 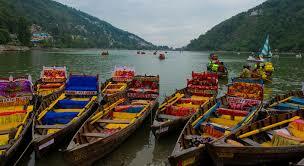 The attractions in Kullu Manali are more. Trekking, mountaineering, angling, skiing, white water rafting and para gliding are some of the adventurous sports available here. 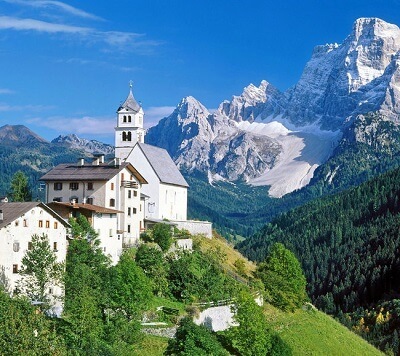 Also, it’s a famous honeymoon destination because of the calm and picturesque surroundings. Chandigarh to Manali Distance: 308 km. 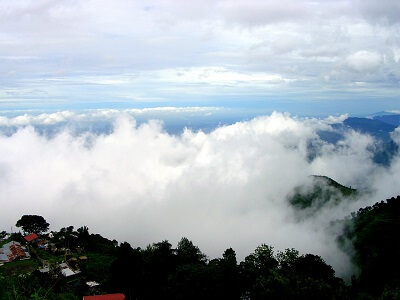 A small hill station in Himachal Pradesh, Kasauli is very near to Chandigarh and offers a respite from the city life. The cantonment town, established during British Era, is now a favourite destination for weekend trips and small retreats from Chandigarh. 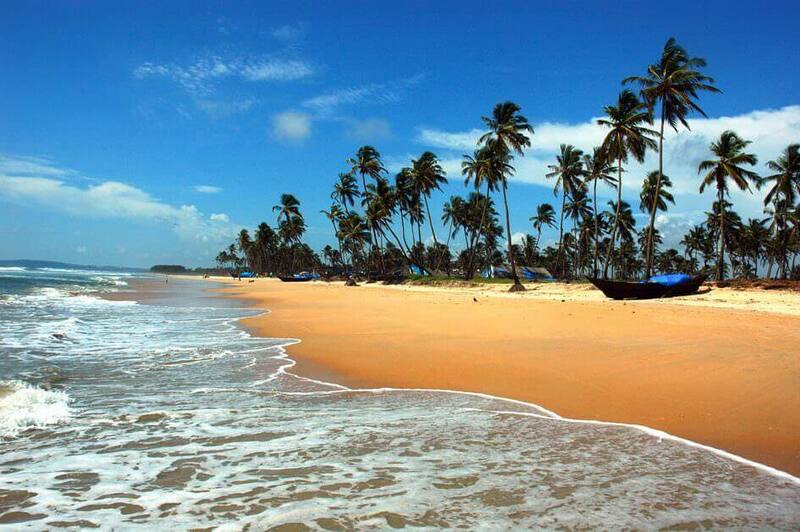 Activities here include, trekking, forest walks, visit to temples etc. The town was developed during the British during the timeof their rule in India and is famous for its colonial style architecture. Chandigarh to Kasauli Distance: 59 km. 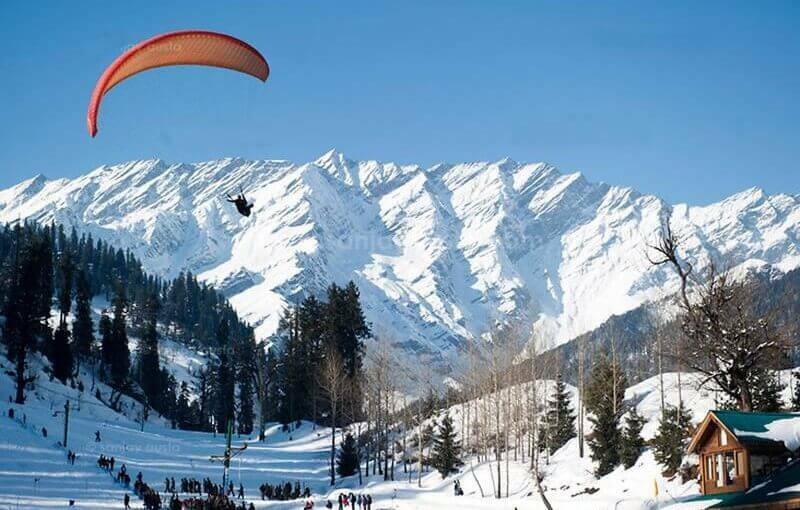 Dharamshala is a scenic and panoramic hill station to visit around Chandigarh, tucked away in the Himalayas. With the Dhauladhar ranges and thick deodar forests in the background, Dharamshala has become an important highlight in most weekend getaways from Chandigarh. The land of Dharamshala is frequented as it is a perfect escape from the stressful life of the city where one can indulge in the venture of trekking. This enchanting hill resort has an incomparable distinction of being the chosen home of the spiritual and temporal head of the Tibetan people. Chandigarh to Dharamshala Distance: 247 km. 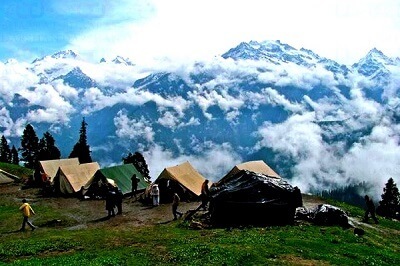 Narkanda in Himachal Pradesh lies around 8,900 feet above sea level, with snow-capped peaks rising around it. Set amidst dense forests, Narkanda is stunningly beautiful and offers scenic views of the snow-clad mountains. 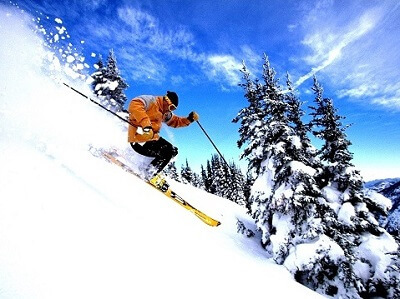 It is famous for many outdoor activities like skiing, angling and winter sports. Also, it’s a ideal place to explore lakes and temples. There are some fine-dining restaurants here as well but they are usually a part of a reowned Hotel chain. In summers, you can relish some home grown apples and cherries here. Chandigarh to Narkanda Distance: 175 km. 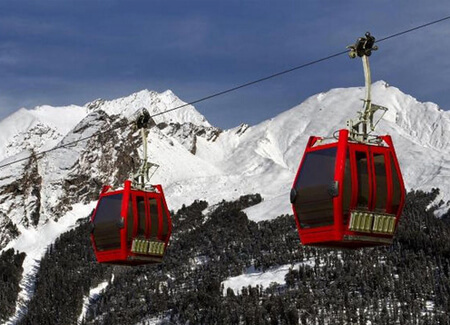 Send your request here to get best Hill Stations Packages Near Chandigarh !